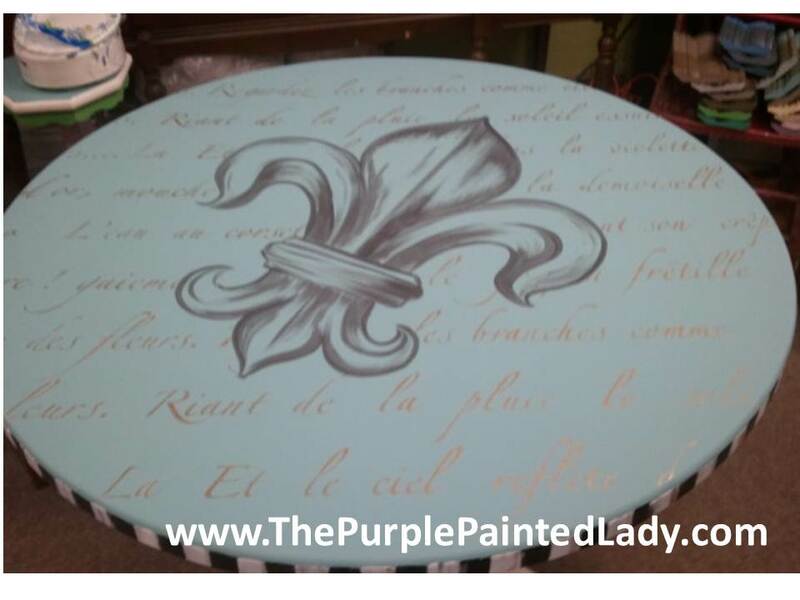 The Purple Painted Lady will have some painted pieces available for sale – one of which is this funky whimsical table for your breakfast area! 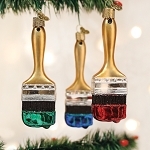 It is the perfect size- not too big and not too small!!! 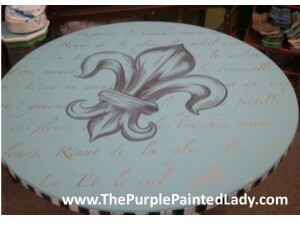 36″ round X 31″ tall. 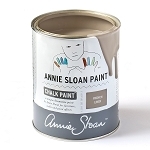 Hand painted with Old White & Provence & Graphite Chalk Paint™ Decorative Paint by Annie Sloan. 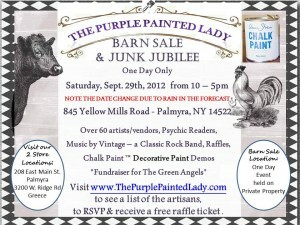 $235 …Come and see her at The Purple Painted Lady Barn Sale & Junk Jubilee! 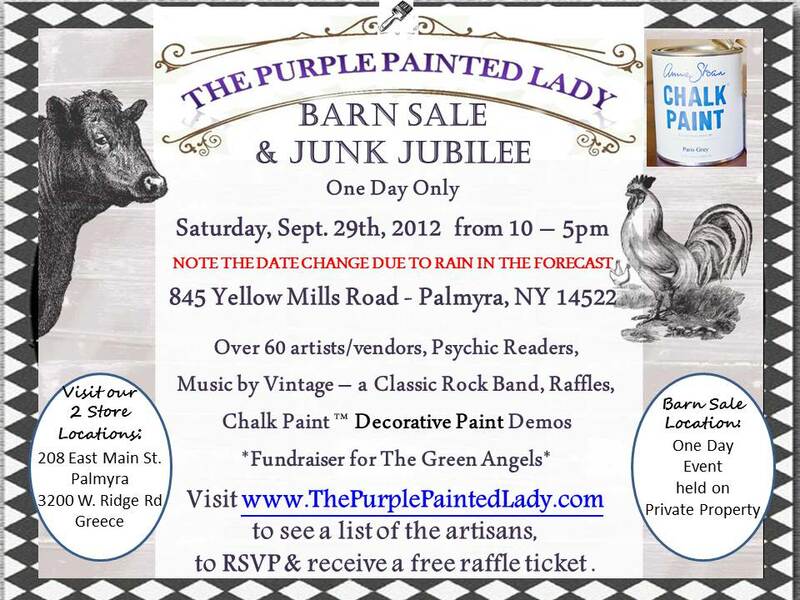 To RSVP and receive a FREE Raffle Ticket for the items being donated- please visit our EVENT Facebook page by clicking here!